Oh how I love catching up with these babies to celebrate their first birthday! Nothing better than Akron baby photos to mark the end of their first year! Mr. Luke was so sleepy during his newborn session, it was amazing to see how much he had grown and changed! 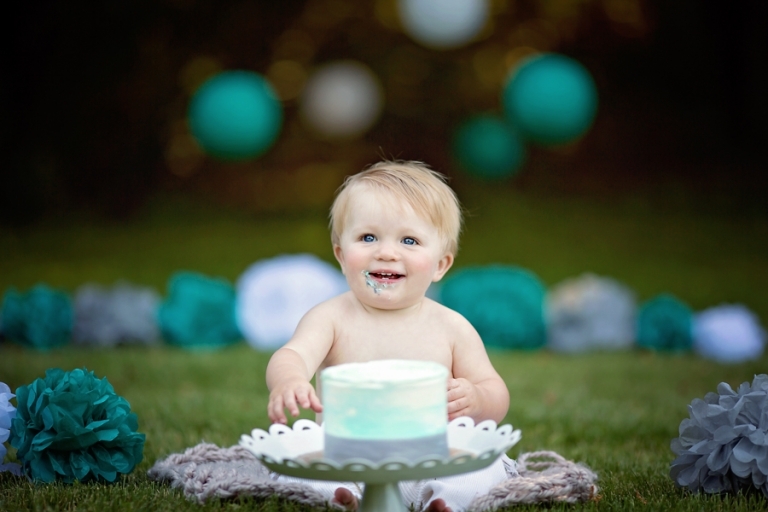 His momma requested teal and grey for his cake smash and oh, how I love how the colors turned out! Such a great color combination! You know grey is the new beige, right?? And of course another amazing cake by 10lb Marshmallow! Devoured. And covered in grass. Personally, I think there’s nothing sweeter than their clapping, facial expressions and grins at this age. It’s so amazing how much they change in their first year! These boys are so sweet together! I love all the photos of them from last year and of course they didn’t disappoint with the first birthday session either! Future little heartbreakers, I am sure they will get into plenty of trouble together someday. But for now, they sure are adorable and sweet! But for now, it is nothing but brotherly love for these two cuties! Thank you so much for stopping by the blog! Looking for Akron baby photos? Please check out similar posts on the blog and take a look around the baby portfolio. If you like what you see, I’d love to hear from you via the contact page. 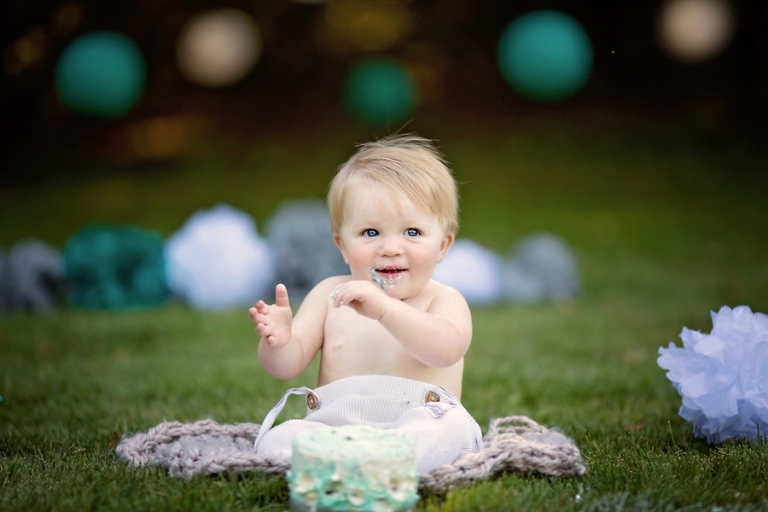 Mary Christine Photography is located in Medina, Ohio and specializes in baby’s first year. Sessions are best scheduled 1-2 months in advance, but sometimes there may be room for last minute inquiries. 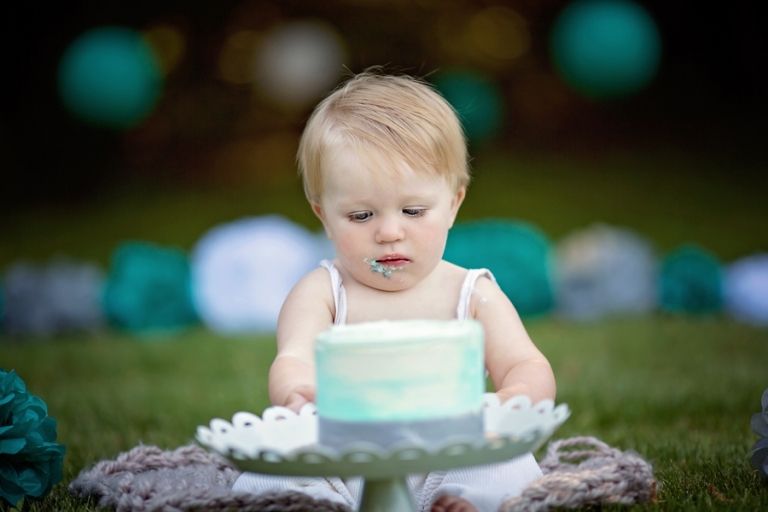 Since all sessions are tailored to you, please allow at least 2-3 weeks to plan your cake smash session. 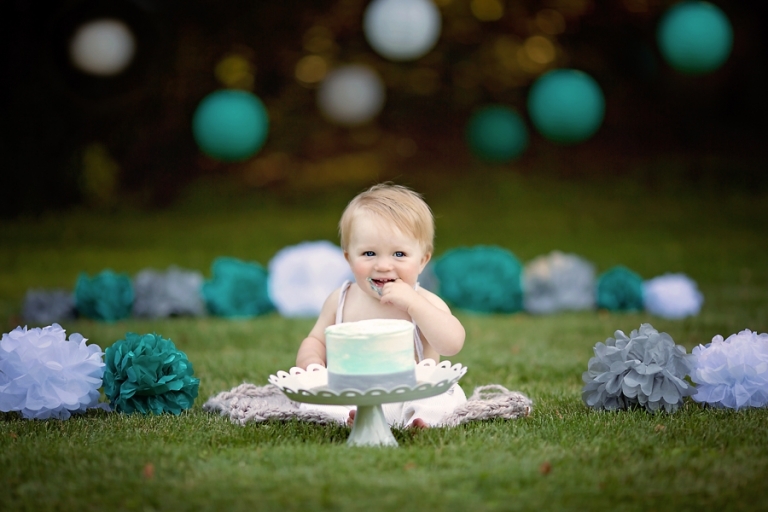 The cake, outfits, decorations, and props are all included with your session.